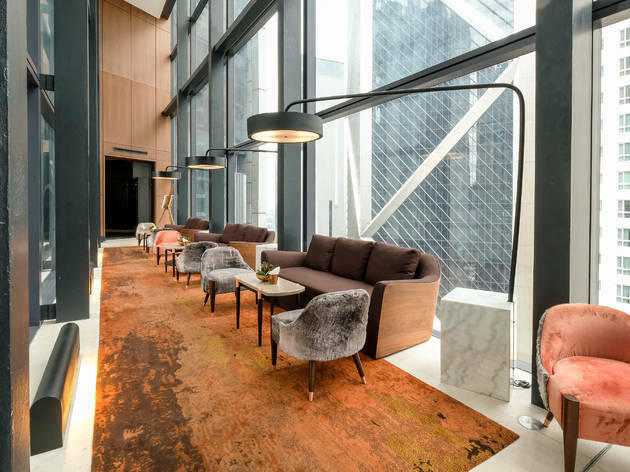 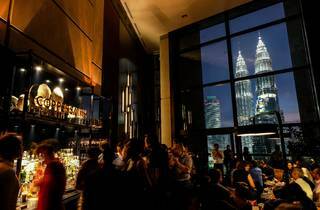 Troika Sky Dining’s latest cocktail bar is on point. 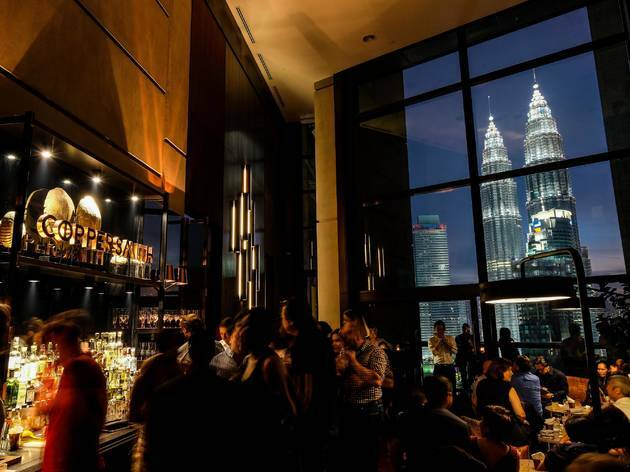 The space, as per the rest of the venue, is contemporary and elegant, stretching from the walkway after Claret wine bar right up to the entrance of Fuego. 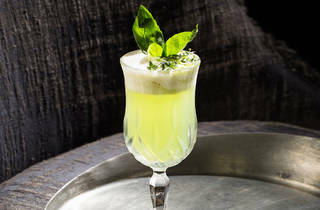 The cocktails are a reflection of the current trends in the world of mixology: They’re artisanal and inventive; they’re made with craft spirits; and they feature house-made syrups, dehydrated fruits and edible garnishes (think edible paper planes). 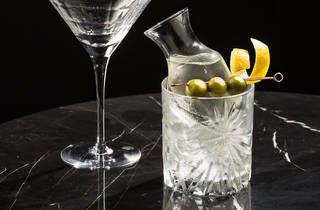 The bar was created in collaboration with the internationally renowned bar consultant Cocktail Professor – even with just 12 cocktails, the menu comes across as thoughtful and well-edited. 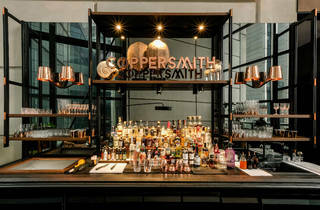 The Welcome to Coppersmith section features six quirky cocktails – we love the vodka-based From the Smith’s Garden, which is an inspired take on a kopitiam regular, the apple and celery juice. 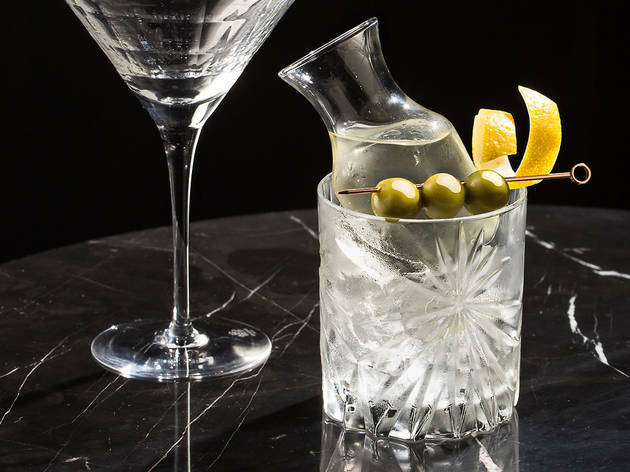 The second section of the menu, named Home Sweet Home, showcases the bar’s playfulness through new interpretations of classic favourites. 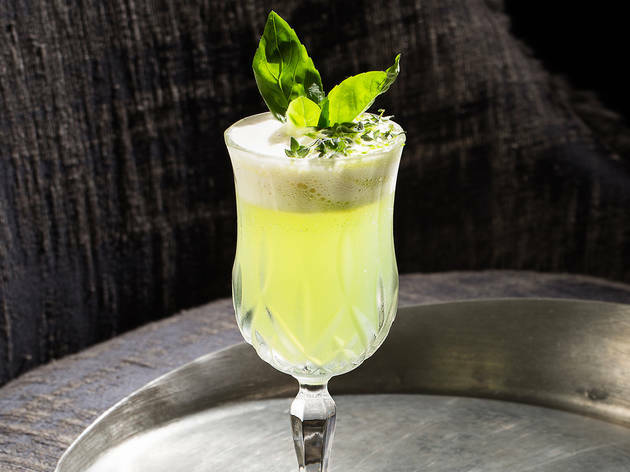 You have daiquiris and martinis, but taken to the next level with ingredients such as homemade banana beer, black pepper syrup and elaborate salted caramel sugar work. 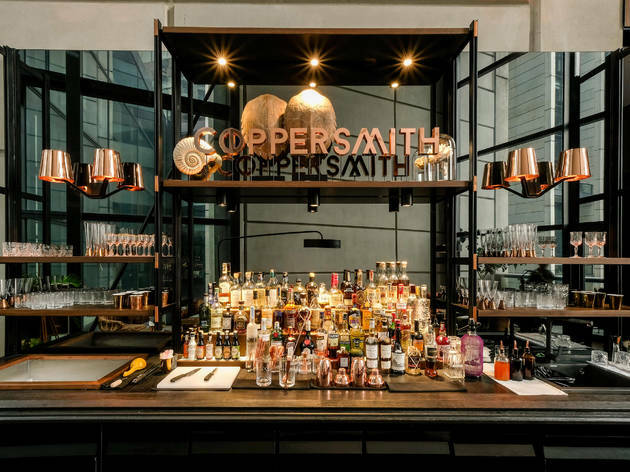 Of course, with a name like Coppersmith, you can expect elements of copper not just in the decor, but also the glassware and even the bar equipment. 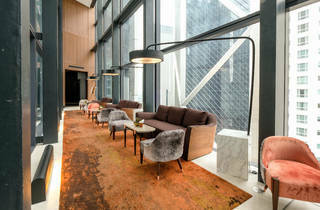 In short, a very cool space.